We received word earlier in the day that Andy Muschietti will be back to direct the second installment of IT: Chapter 2, which will begin filming in Toronto this July. 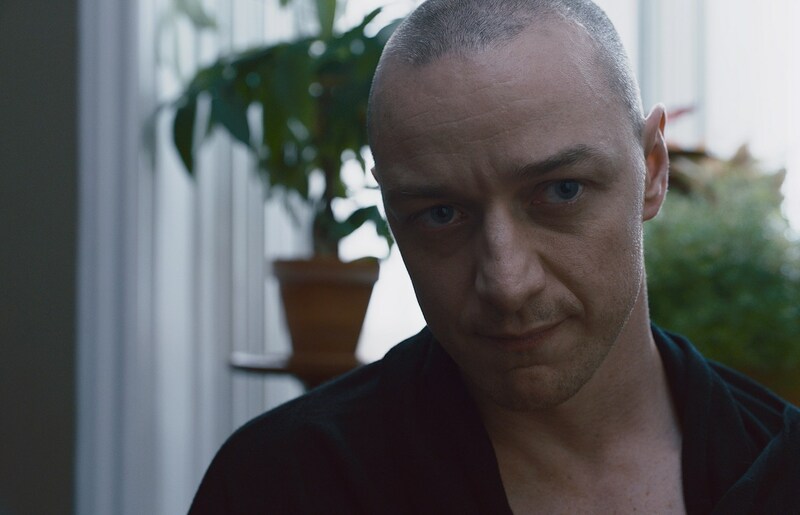 Now reports are coming out that the rest of the Losers Club will include James McAvoy (Split, Glass, X-Men) and Bill Hader (Barry), with both in talks to join the film. First reported by Variety, McAvoy would play the role of Bill, who was played by Jaeden Lieberher in the first movie, while Hader portray Richie, which was played by Finn Wolfhard. It is not a done deal as both side ar still negotiating. The script is still being finalized and the locations are currently being scouted in anticipation of the shoot. Gary Dauberman, one of the writers on the first film, is currently working on the script. Jessica Chastain is set to play Beverly Marsh in the sequel, which is set to take occur 27 years after the first film but will contain flashbacks to the ’80s. Bill Skarsgård will be reprising the role of Pennywise. It is scheduled to be released in theaters on September 6, 2019.